Claudia McCarthy wants to be a historian and she isn’t interested in politics. Really. But when betrayal and intrigue at her upper-class private school leave a power vacuum in the student government, someone has to step in. What happens next is really not her fault, right? 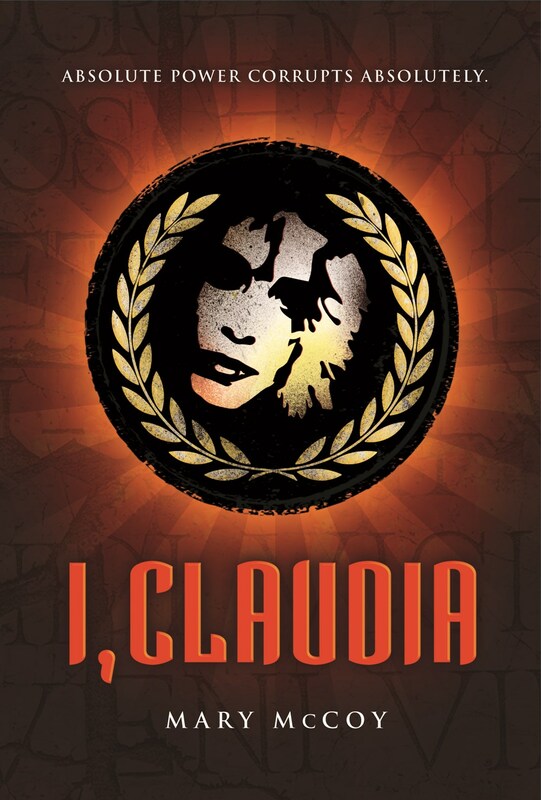 I, Claudia (Carolrhoda Lab, 2018) is a loose retelling of Robert Graves’ classic I, Claudius, transplanted to high school. It’s been a bit since I’ve read I, Claudius but I remember enjoying the gently snarky tone and the vivid descriptions of Roman politics and society. I was very curious about how this would play out in the context of high school. I do have to say that the cover is not doing the book any favors. It doesn’t fit the tone and it has negative teen appeal. Not sure what’s up with that, Carolrhoda! However, I did end up really liking the way McCoy approached the story. Claudia is a defensive character in a lot of ways, holding her cards close to her chest. And ultimately her responsibility and role in what happens is left very ambiguous. Are you at fault when you’re swept up in events you didn’t start? Do your good intentions matter when the result of your actions is harm to others? There are no final answers here, but lots of complicated characters. The main bulk of the narration is Claudia’s telling the story of what happened, how she ended up here. But we’re also given other voices, especially at the end of the book. Claudia is not an entirely reliable narrator, and I liked the ways we see glimpses of how other characters view her. These aren’t always positive, but it’s a chance to keep the story from being too weighed down by one perspective. Overall, this is probably not a book that will be for every reader, but I think for the right person it could be really magical. There’s a keen sense of observation and intelligence, matched with a complex take on morality and what we both owe and are owed in our relationships with others. Above all, Claudia’s voice is pretty fantastic. I wasn’t sure what I would think of this as a retelling, but I ended up enjoying it very much on its own merits. Oh, I know exactly what you mean! Thank you. I do love retellings, but I have to be honest, I’ve never read the original, in this case. Haha. I’m glad you seemed to enjoy the way the story was re-imagined.